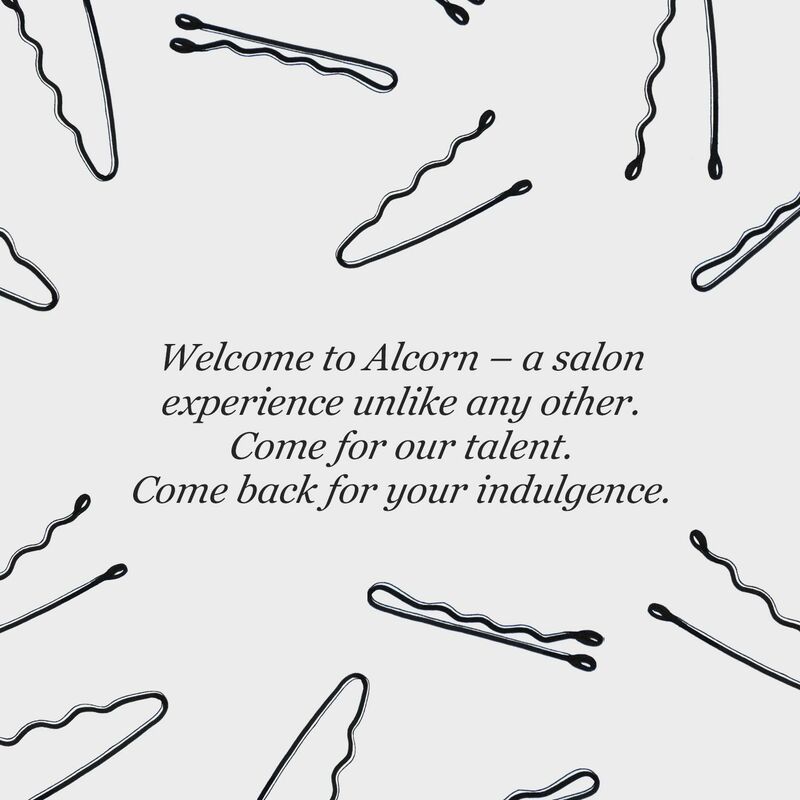 Alcorn Hair Salon - An experience unlike any other. Our gifted and highly accomplished team are exactly that. Hand-selected and led by celebrated and highly awarded stylist, Tony Masciangelo, known for his high-profile editorial work featuring celebrity models and numerous high-end designer brands, our team is constantly on the pulse of new trends and cutting edge techniques. When not in the salon, you can find us behind the scenes on set – a testament to our passion for the craft of what we do.